Intent-Based Analytics (IBA) is an important feature of AOS and a main enabler for closed loop telemetry. IBA allows network operators to specify how they expect their network to operate and continuously validates their intent, generating alerts when it detects a deviation. AOS provides a real-time representation of all state in the system, including interfaces to physical elements such as switches and links. 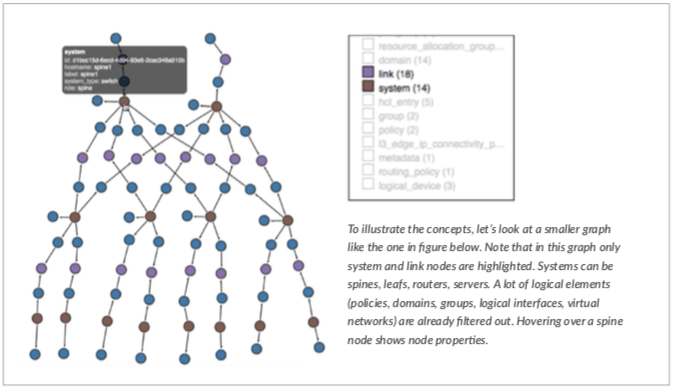 It also shows virtual elements, security zones and applications -- all part of the same graph. 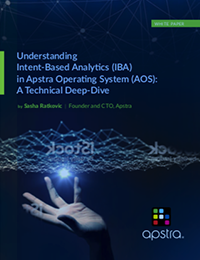 This white paper shares a basic understanding of the Apstra AOS solution, and the benefits IBA provides.